32 oz. 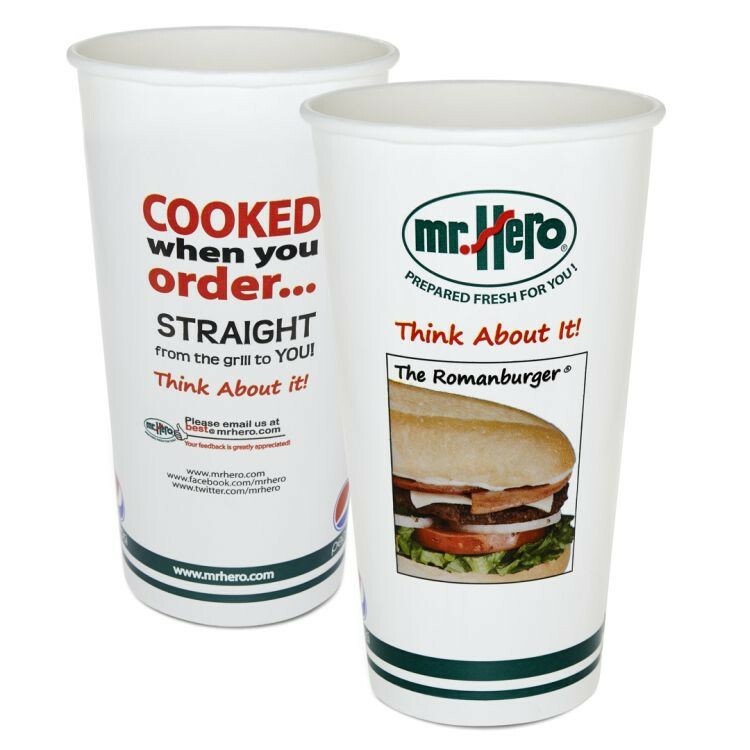 Double-poly coated paper cup. 1-5 PMS colors or 4-color process +1 PMS printing available. Full bleed printing is also possible. 16 oz. 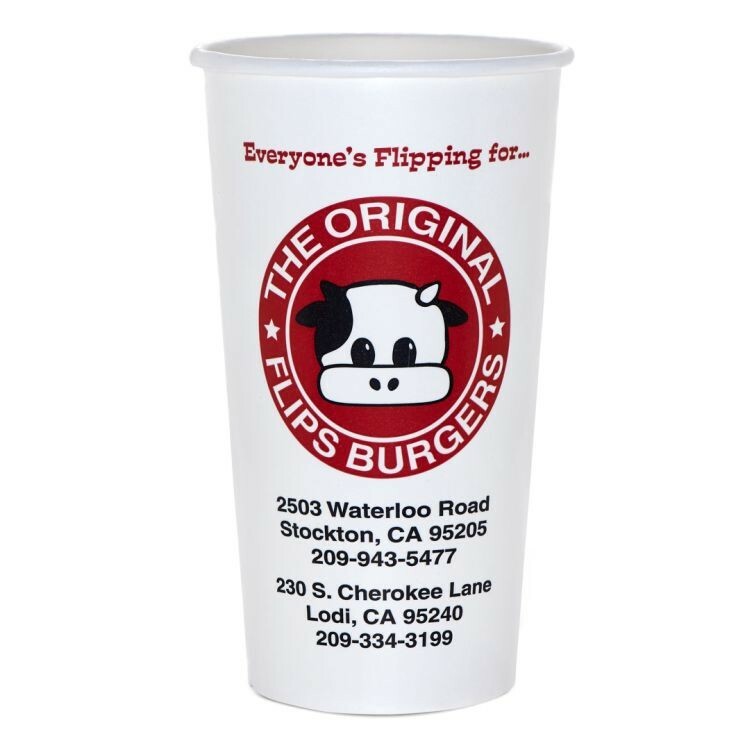 Double-poly coated paper cup. 1-5 PMS colors or 4-color process +1 PMS printing available. Full bleed printing is also possible. 12 oz. 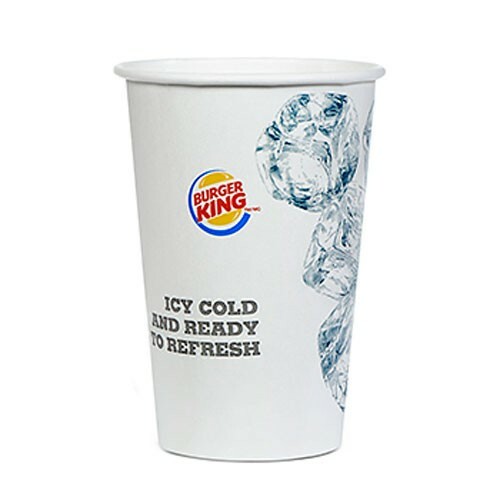 Double-poly coated paper cup. 1-5 PMS colors or 4-color process +1 PMS printing available. Full bleed printing is also possible. 22 oz. 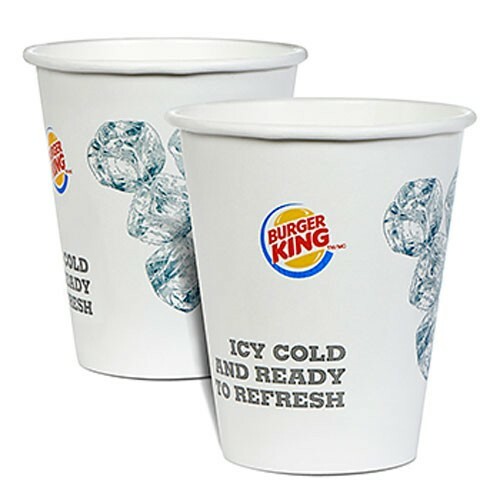 Double-poly coated paper cup. 1-5 PMS colors or 4-color process +1 PMS printing available. Full bleed printing is also possible.